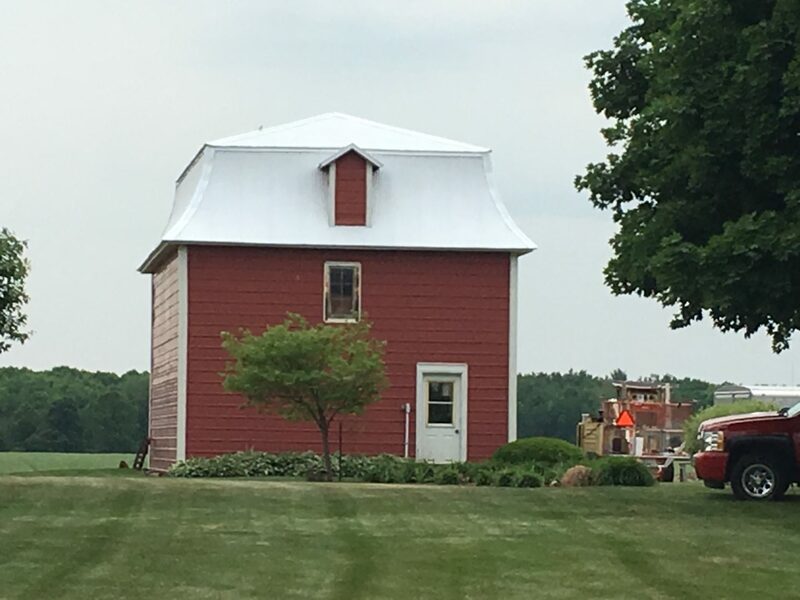 When constructing a building, it is important to do things right the first time. 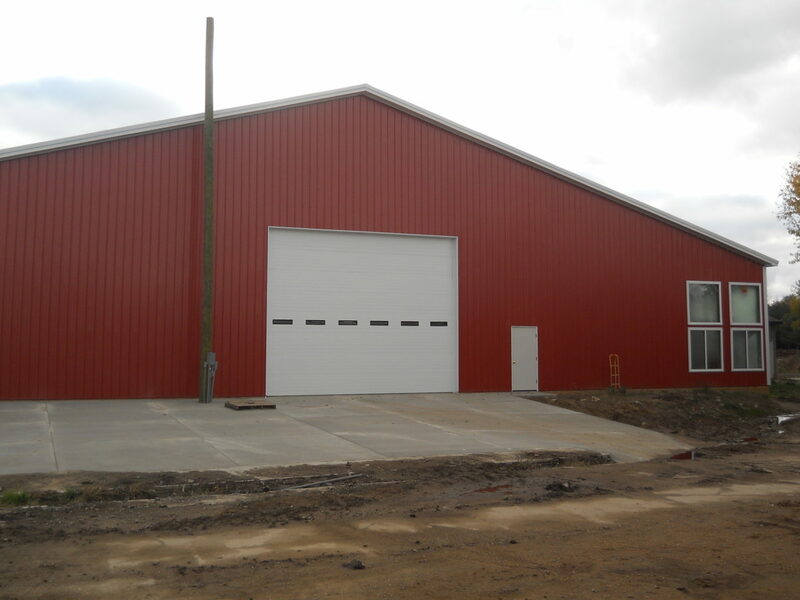 We have heavy duty, high tensile strength steel panels with a long-lasting coating system to keep your building looking new for years to come. 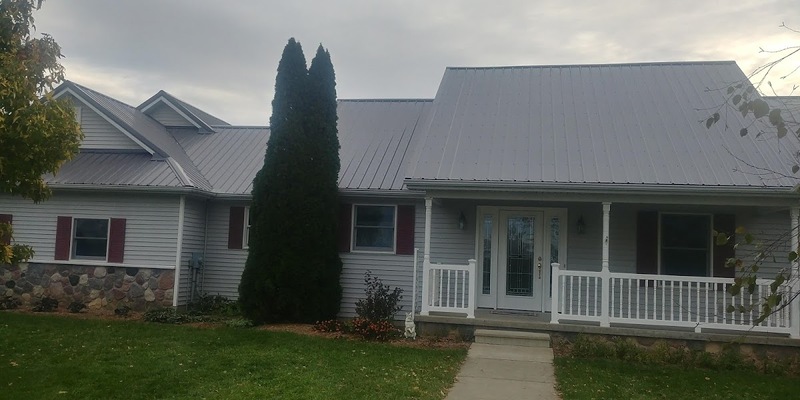 When we give you an estimate on roofing or siding materials, you can count on receiving quality products cut to the exact length that your project calls for. All panels are manufactured and cut in-house for quick response and delivery. 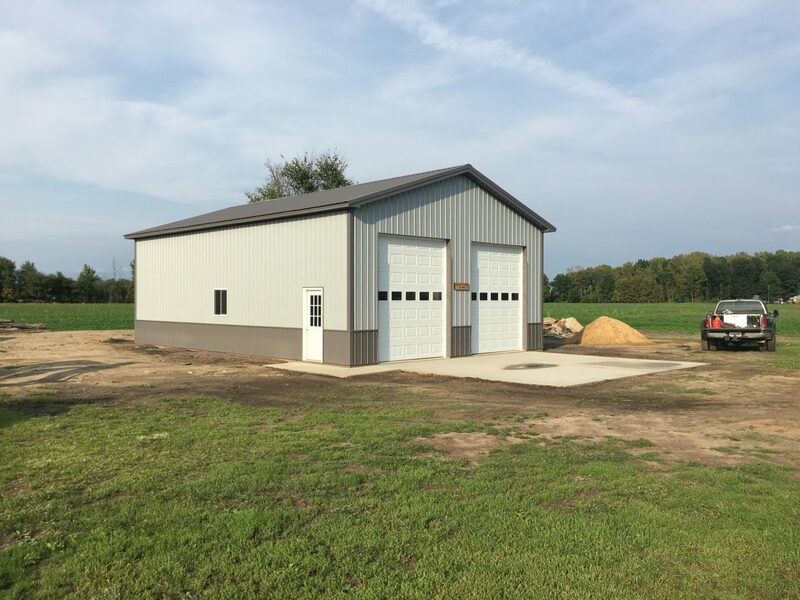 • Hard, high tensile strength steel: Our panels are .015″ minimum, 29 gauge steel, manufactured to ASTM A792 and Grade 80 specifications for minimum strength of 80,000 psi. This allows our panel to stand up to the most severe weather conditions, including ice, wind and snow. • High quality, long lasting coatings: The coating system or paint is a critical element of a long-lasting panel. We use a siliconized polymer paint that gives you a durable finish that will last and has a 40-year warranty*. All colors are ENERGY STAR®-approved. This can lower energy costs and can also qualify the building owner for certain tax credits. • Galvalume metallic coating: A heavy, hot-dipped zinc-aluminum coating is applied to both sides of the base steel at .5 ounces per sq. ft. This metallic coating offers maximum corrosion protection and helps ensure the best edge and flat protection available. 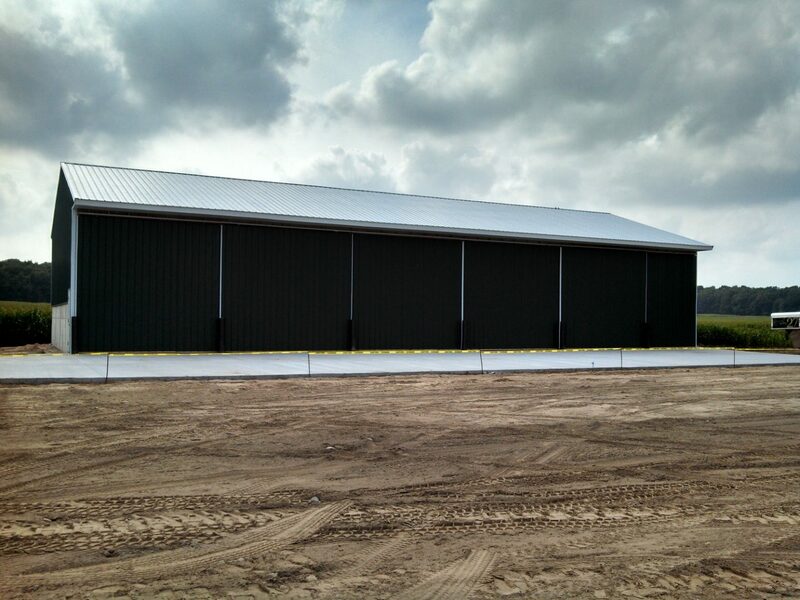 • Quick, complete materials: We rollform panels on site to the length specified by the customer. 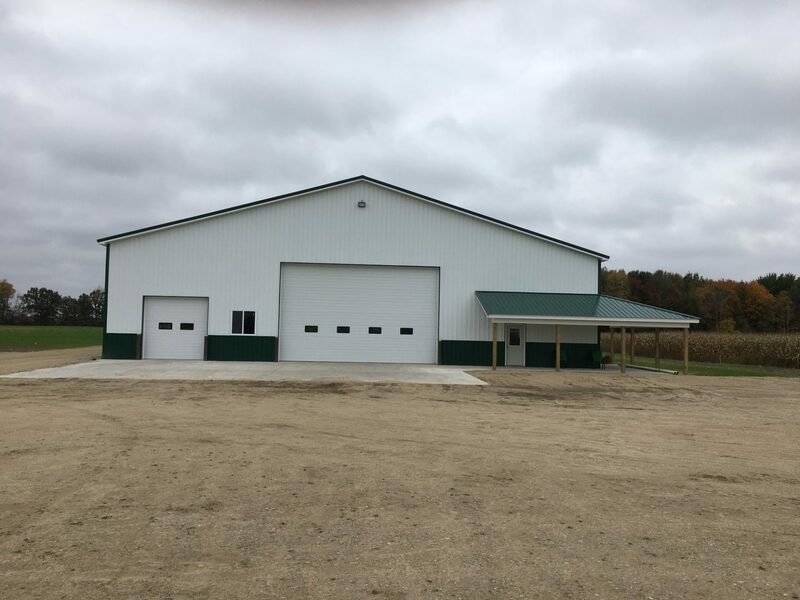 Panels and trim are fabricated using state-of-the-art computerized equipment to ensure uniformity and consistency in product manufacturing. This allows you to get your materials quickly and finish your job with a quality product. • Environmentally responsible: We all need to be concerned about the environment. Steel is a 100% recyclable resource and our panels contain recycled steel. 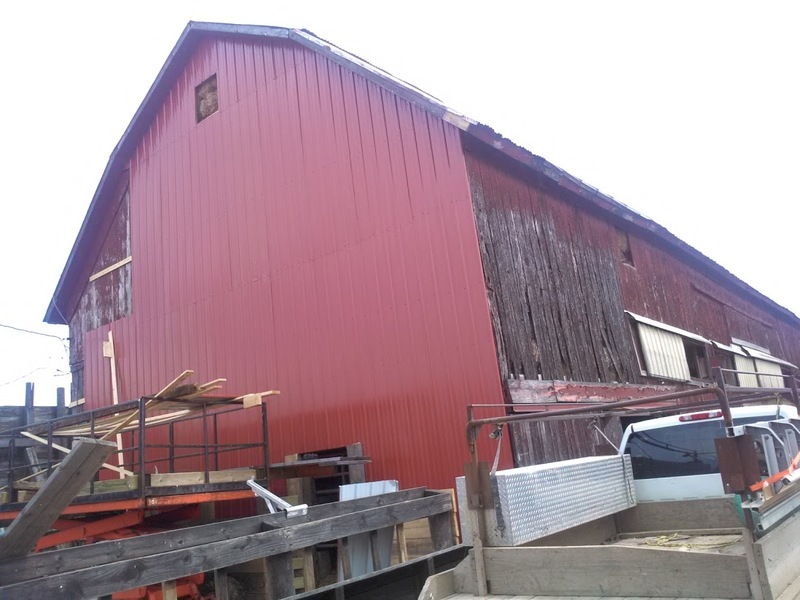 Steel is 1/3rd the weight of shingles, so it can be installed over existing shingles. This eliminates the need for disposal and won’t add too much weight to your project. CondenStop is designed specifically to prevent problems caused by condensation in buildings and roof systems. CondenStop prevents dripping and keeps building contents and insulation dry. 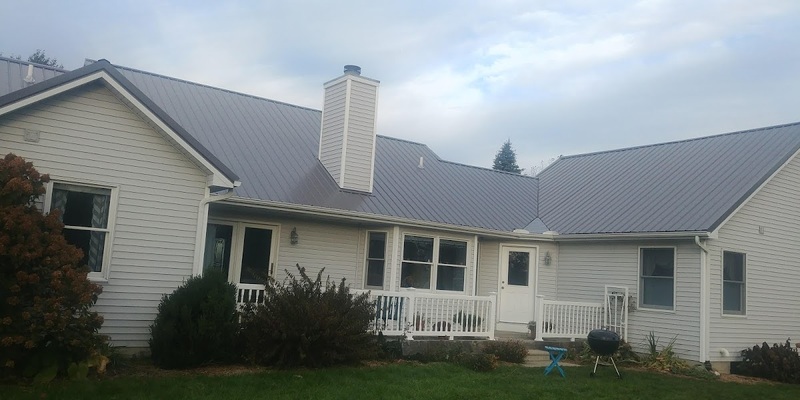 Decreases installment costs of a metal roof. Saves on labor! 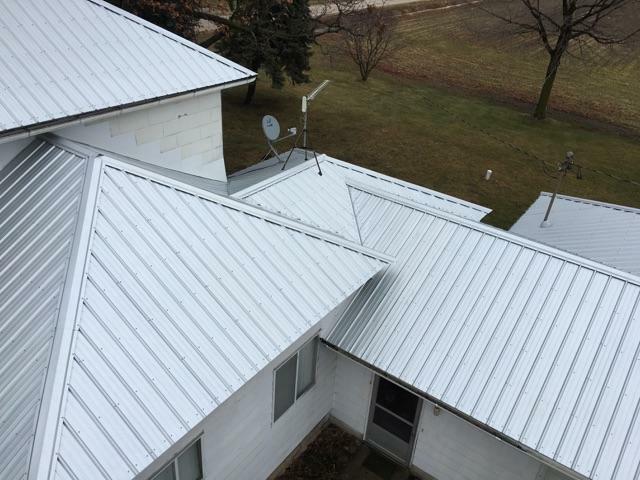 Distributes condensation water over a large surface of metal roofing. CondenStop CCM delays the corrosion by livestock vapors and acts as an extra protective layer. 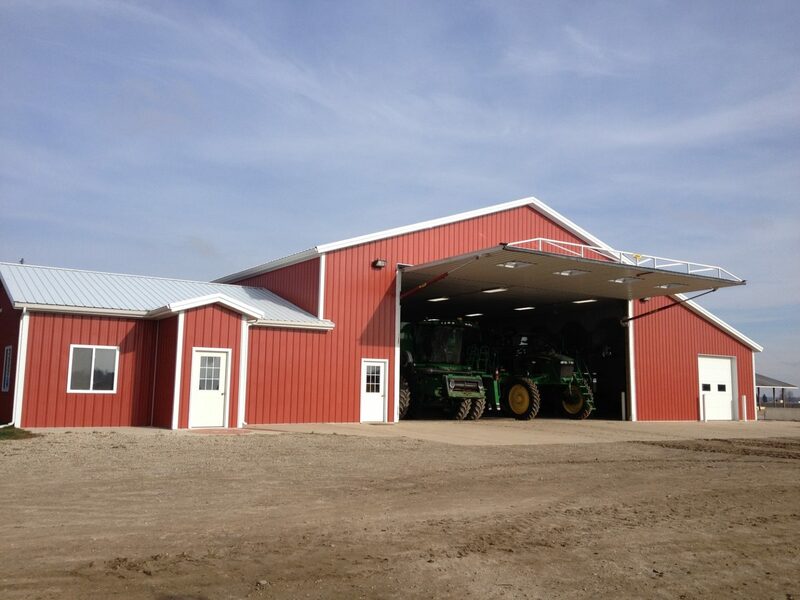 We offer a full line of components and accessories for slotted round track doors.